YOU DID IT! YOU FEEL VERY SAFE! 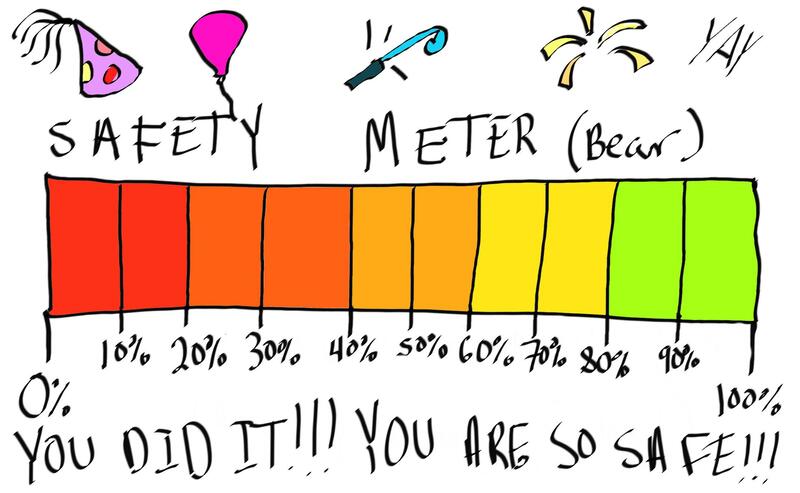 YOU REACHED 100% SAFETY! You earned this. You did nothing better than any bear has not done something. Look at the balloon and the hat up there. That is for you, thing pretending to be a bear doing nothing but standing around and doing nothing. You could have done anything as a bear, but you chose the easiest thing: nothing. Congratulations! Would you like to try being a safe bear again? Or would you like to try other adventures involving you being a bear?